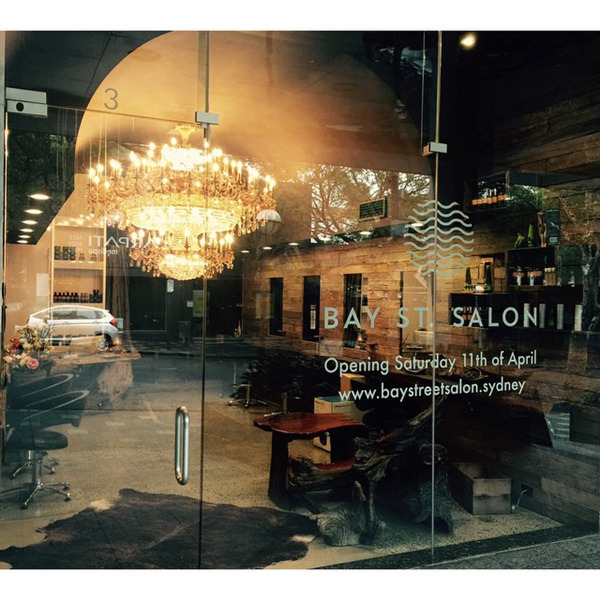 You can book at Normarny Salon Double Bay online using our Book Now button located above. 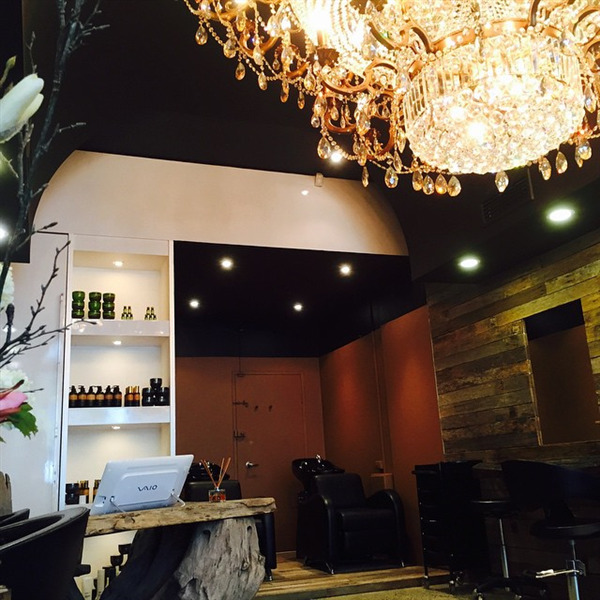 Select from a list of services offered, pick your favourite Normarny Salon staff member and book from the dates available. 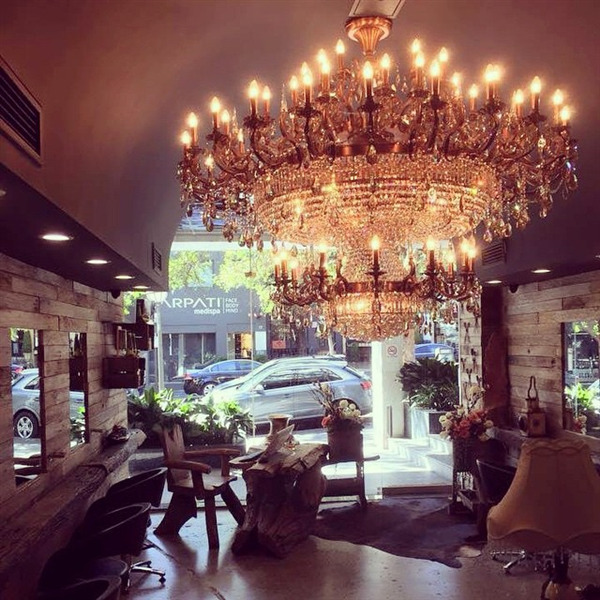 Normarny Salon is an exclusive boutique hair salon situated in the heart of Double Bay. 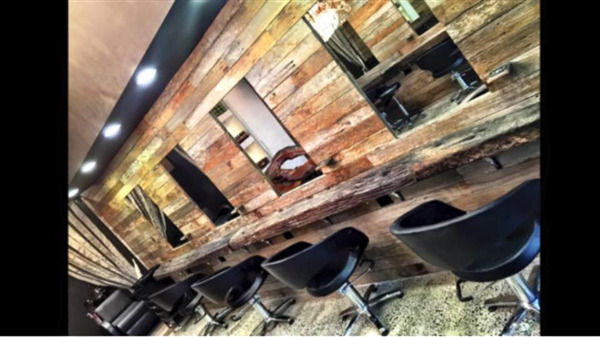 Our experienced team of hair dressers are specialised in many areas of hair dressing including extensions; both tapes and micro-beads as well as cut and colour. Our aim is to provide you with the best service possible and give you long term results that you will always be happy with. The overall ranking and star rating is based on customer reviews received in the last 6 months. 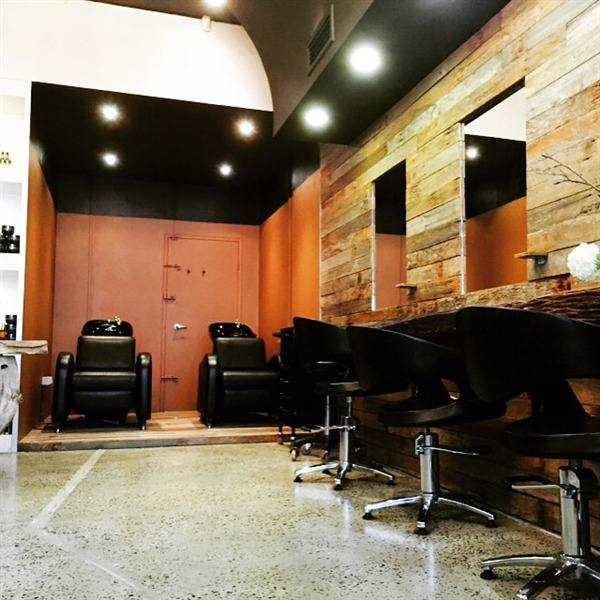 All customers that paid for a service at Normarny Salon were requested to complete an independent review by mylocalsalon (a minimum of 26 reviews are required within the last 6 months to receive a ranking). It was a wonderful experience all-round. Perhaps a little difficult to travel to from far away, but apart from that, it exceeded all my expectations! 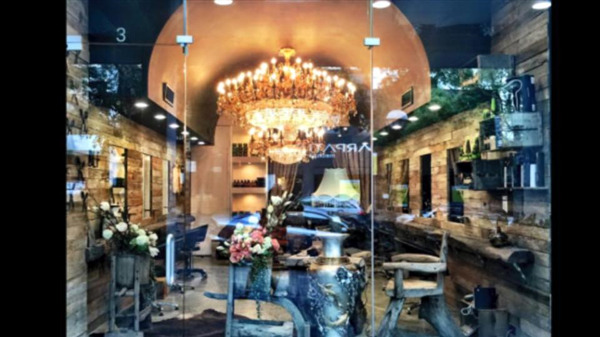 Lovely service in the salon from attentive staff.